WordPress is arguably the greatest content management system there is. But, like with all great things, there are certain flaws in the epic system. One of them is security. By default, WordPress sites are not secure. The onus is on the user to secure the system so that hackers cannot gain access to your CMS. And believe us, they ARE trying. Because WordPress is an open-course CMS (which, according to WPLift, means the source script's code is publicly available, and so any developer who wants to contribute to can build on someone else's work. This is how WordPress software gets developed). It's not a bad thing; in fact it's one of the reasons WordPress is so epic. But it's also one of the reasons WordPress is not secure by default. First off, you have data on your website that belongs to you. Customer information, sales data, intellectual property. It's yours. No one else can have it. But they want it. Secondly, search engines place major emphasis on secure websites. Google, for example, will review the security status of your website when determining how to rank it in search results. BUT WAIT! Why would anyone want to hack my site? Good question. Unfortunately, the world is plagued by what I call evil Internet Imps. Some are out for sheer anrachy and like to tear down websites for fun. Others are in it for financial gain. They can get into your website and access key client information. They can shut your website down, thus harming your business. They can plant malicious code on your systems. No business or individual is too big or too small to be hacked. No one is safe from it. 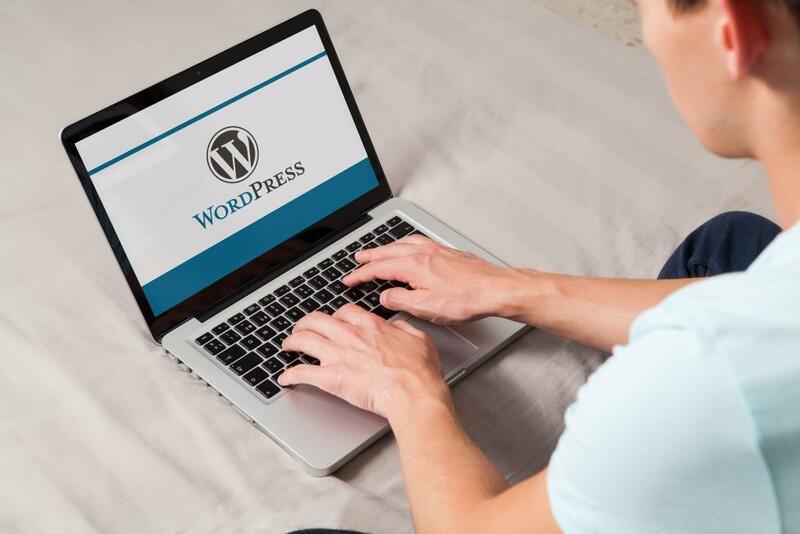 If you're looking for one combined resource on securing WordPress, you have come to right place.